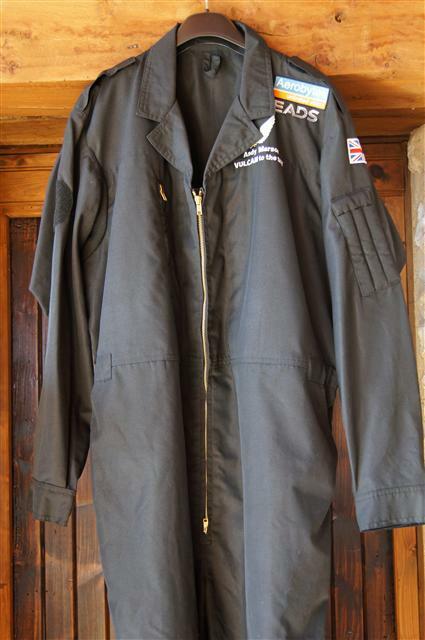 ​Born in Lincolnshire and educated at King's Grammar School, Grantham, Andy decided to join the RAF in 1970 and after completing his training at Finningley was posted as a Vulcan Navigator Plotter on 50 and 44 (Rhodesia) Squadrons. He then served 3 years as a Navigation Instructor at Finningley before returning to the V force in 1980 with 35 Squadron at Scampton. Next came a brief tour with 44(R) Squadron where he was involved in trials flying during the Falklands Conflict. Conversion to the Tornado GR1 in 1982 was followed by 3 years in Germany at Laarbruch and Bruggen before being posted to RAF Cranwell as an Initial Officer Training Flight Commander. He returned to the Tornado in 1990 with 13 Squadron at Honington in the Reconnaissance role. He was Lead Navigator on the introduction to service of the Thermal Imaging Equipment during Gulf War 1 and was then posted to Cottesmore as an OCU instructor on the Italian Squadron. In 1997, in what was to be his final posting, he returned to Cranwell where he served as a navigation instructor flying Dominies in the low level role on 55 Squadron. In 1998 in addition to his primary duty Andy joined the Battle of Britain Memorial Flight and flew in both the Lancaster and Dakota for 7 years before retiring from the RAF in 2006. 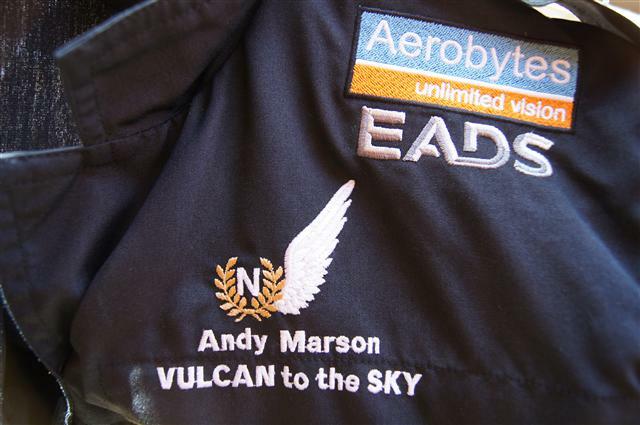 Andy's total flying hours are in excess of 6600 of which 2009 are on Vulcans.